The Movers - Rich, Scott, Dave and Smitty -began in New Orleans and are fast-rising stars on the national kids music scene thanks to their combination of radio-friendly songs, kid-friendly themes and dynamic live shows. 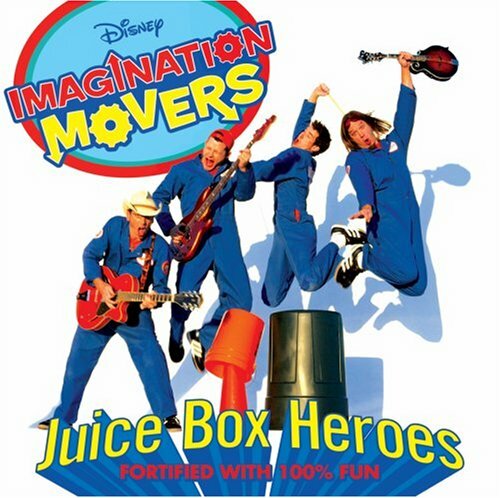 In concert, the Movers teach high-energy dances, play games with the audience and make music on their one-of-a-kind trashcan drumset. 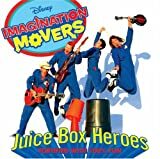 The Movers sing about messy rooms, healthy snacks, sibling rivalry and other topics that relate to being a little kid. Better than other childrens music!! Great for entertainment in the car! The Movers get you moving!